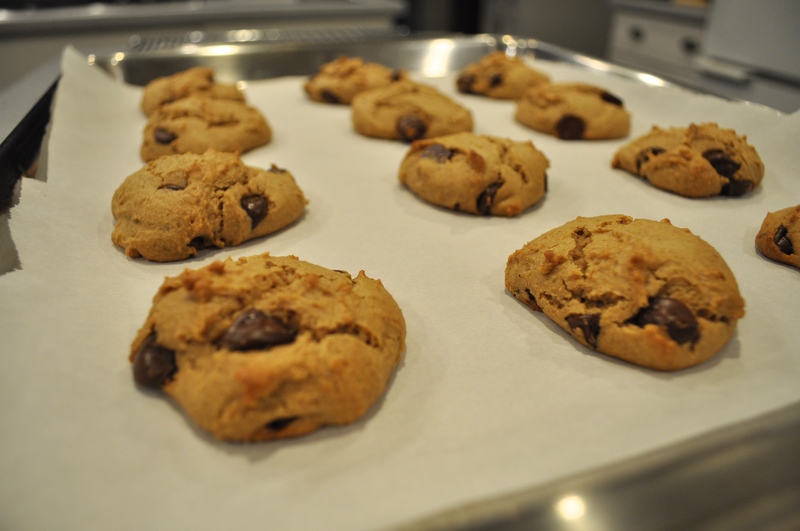 Chocolate Chip and Almond Butter Cookies – Got Nourishment? These tasty morsels are a sure treat for your taste buds with half the guilt! With no butter, these cookies are much lower in cholesterol and saturated fat than your typical chocolate chip cookies. Inspired by Thug Kitchen, I’ve been using whole wheat pastry flour in almost all of my baking lately and I love it! 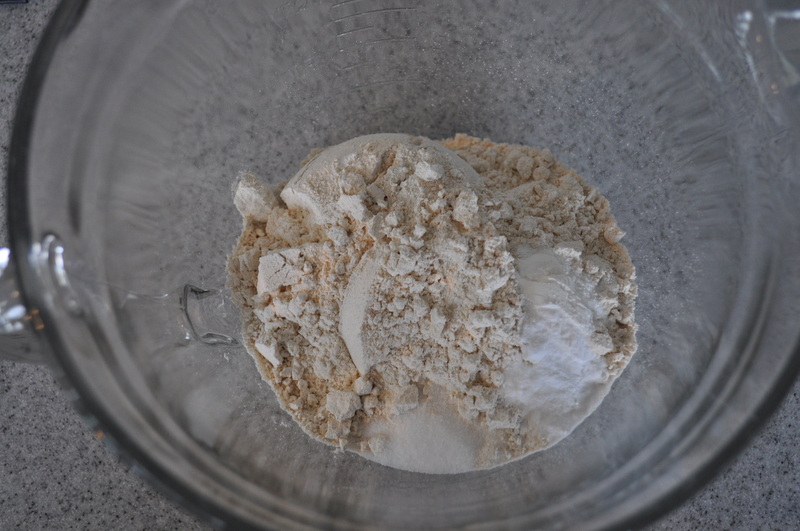 The flour is fine enough for pastries, yet still is higher in fiber and nutrients than your typical all-purpose flour. The use of ground flaxseeds in these cookies also adds extra nutrients. Also known as linseeds, they contain omega-3 fatty acids, fiber, and lignans. 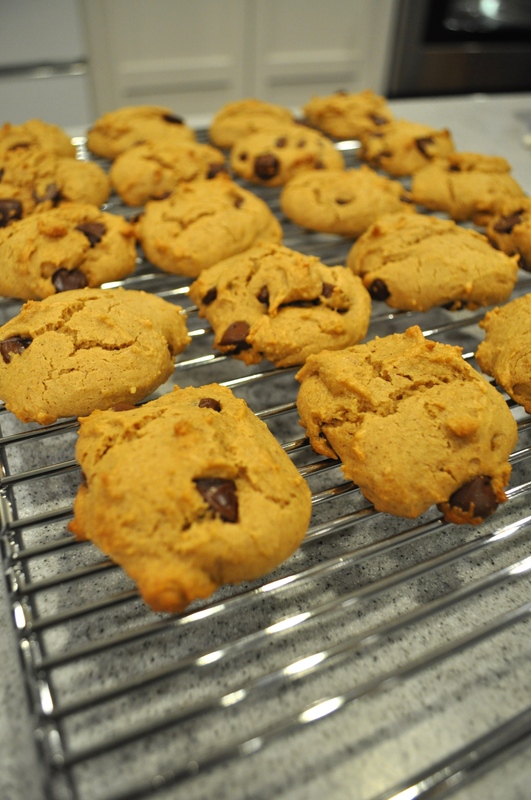 The extra nutrients and slightly nutty flavor are an excellent edition to these cookies! What are you waiting for? Go ahead and treat yourself! Tip: To clean out your coffee grinder, blend uncooked rice until clear of coffee grounds. 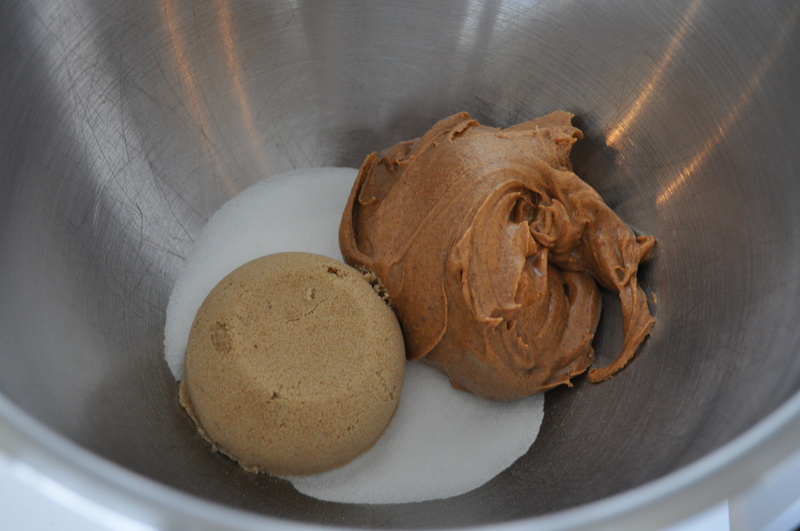 In the large bowl of a stand mixer, cream together the almond butter and sugars. 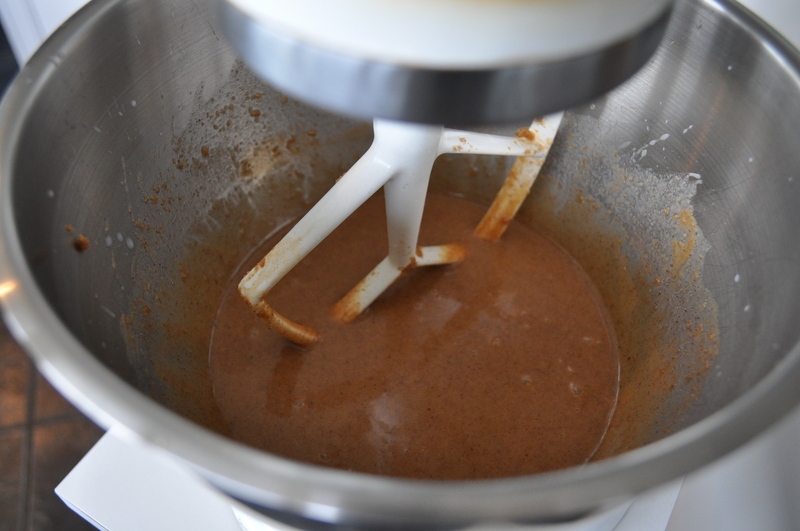 Slowly add in the ground flaxseed, milk, and vanilla until a loose batter forms. 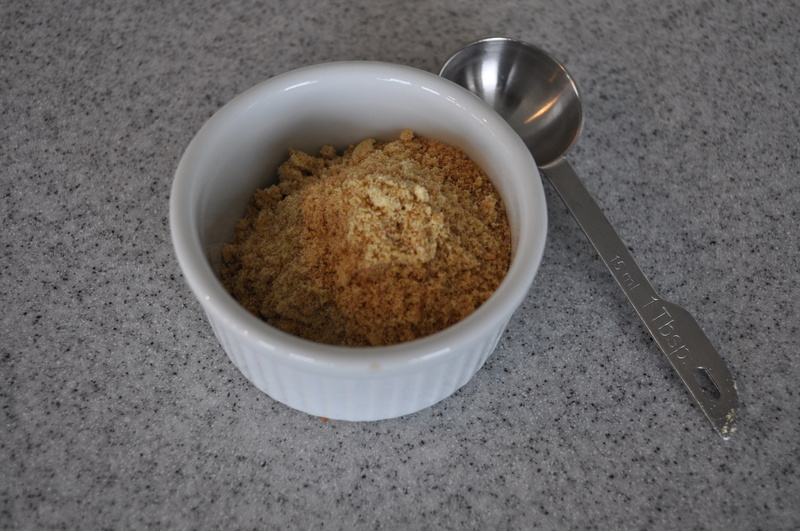 When combined, add the sifted flour slowly into the bowl. 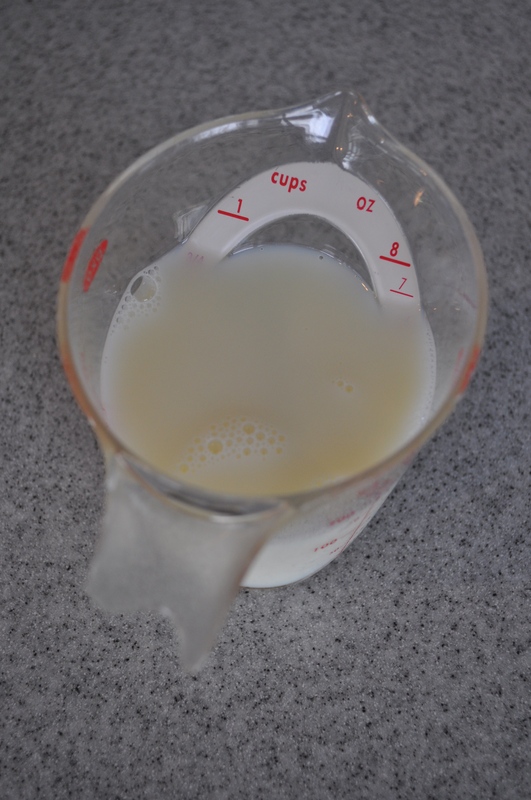 Mix until there are no dry spots. 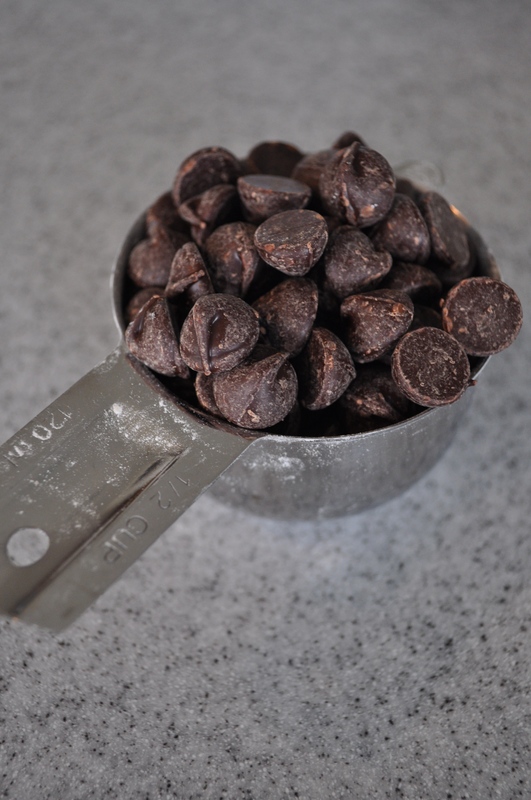 Fold in the chocolate chips, cover, and chill in the fridge for at least 1 hour and for up to 2 days. 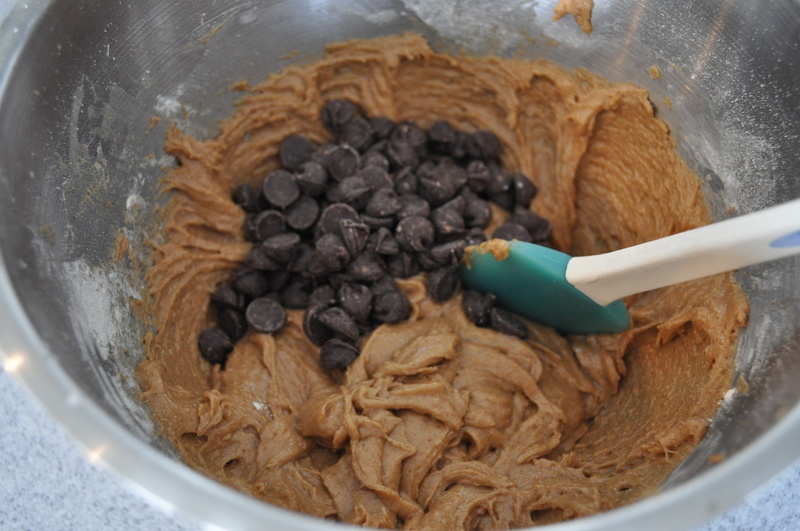 Scoop out a spoonful of dough onto the sheet and flatten slightly until 2 inches wide. Bake 15 to 18 minutes, until the bottoms are golden in color. Take off the sheet and let cool on a wire rack at least 10 minutes before serving. 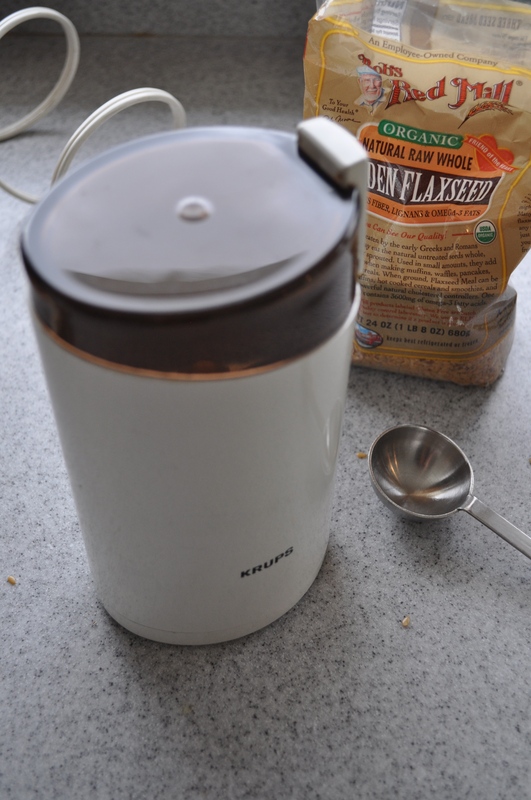 *If you don’t have ground flaxseeds, you can grind whole flaxseeds in a coffee grinder instead. Start with less than the amount called for, since they grow in volume once ground! Almonds in chocolate chip cookies? Brilliant. I will have to try these.